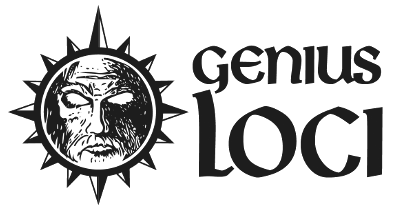 Genius Loci Games: MEPAcon Schedule is a Go! Description: The bodies of missing teenagers have been found on the outskirts of the small town of Albany, PA. Two males, two females, all carved up like Halloween pumpkins. The FBI has been called in and believe it the work of a serial killer. Local drunk and guardian of one of the murdered girls, Jacob Greely, thinks different ... he thinks something more sinister is afoot and hires a group of private investigators to find out what is happening. The Coming of the Night Train is a paranormal investigation adventure in the modern world using the Swords & Wizardry OSR system as its base. Characters will be provided for play. Description: The old Drunk Priest, Clem has come across reference in his spiritual texts of a site of potential religious merit deep in the Upper Narrows. According to this text, Saint Giles, hero of the gods of Balance, built and consecrated a shrine within a rock outcropping while lost in a “land of unknowable thirst and sand”. Clem believes this shrine to be located somewhere in the Upper Narrows and wishes the party to locate it. A Beginner Friendly Adventure for 5 players. Pre-gens will be made available, however, we can create onsite if players prefer. While once again mainly filled with board games, Dungeons & Dragons 5e, and Pathfinder there does seem to be some Old school gaming events such as Circle Tooth Tower for AD&D and Dragons of Despair for 2e. Registration for the whole weekend is $45 and the Hilton in Scranton is an amazing and much improved location. 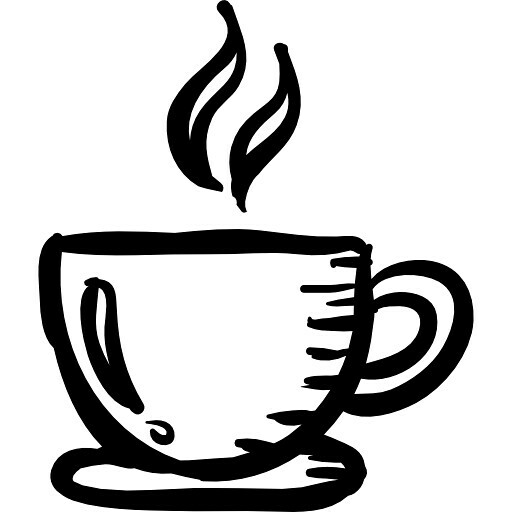 So again, if your in the area stop in and say high and maybe if I can swing it during that hour break I can chat with people over coffee at the hipster cafe across the street (where I also happen to do much of my writing! ).